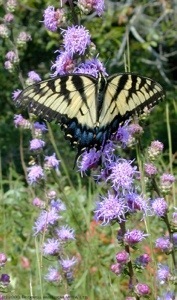 On Sunday May 5th the DEC is holding a native plants festival in Saratoga Springs, NY at the Saratoga State Park. 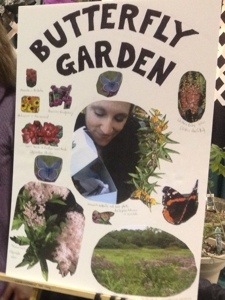 They have invited me to give a presentation on butterfly habitat gardening in the Saratoga region, a topic which is mutually inclusive to gardening with native plants. I am speaking at 1pm at 19 Roosevelt Drive, Saratoga Springs NY 12866.